Joining a swim team means swimming 1 hour a day, 4-5 days a week. 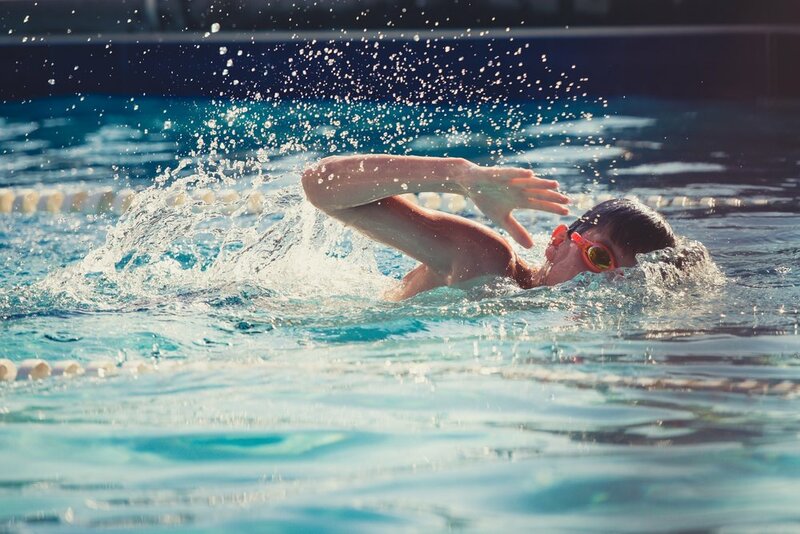 Swim Team Prep helps prepare your child to join a swim team by gradually building their endurance. 4-lesson Withdrawal required to cease billing. Notice of a lesson cancellation must be given a minimum of 2 hours prior to your lesson in order to be eligible for a make-up. Make-up lessons are only 30 minutes, and availability is limited to our normal groups. Other SwimKids Policies also apply. Please fill out the form and someone from our office will contact you. Thank you for your interest in our Swim Team Prep group. The group will not start until at least 6 students have requested to join. *Additional times may be added depending on demand. Available times may change throughout the year. **Once a week for a 4 lesson month. In addition to Private Lesson costs. $62.50 for 5 lesson months.